Port Saint Lucie, FL – "This is our most important adventure yet,” says Executive Producer, George C. Schellenger. 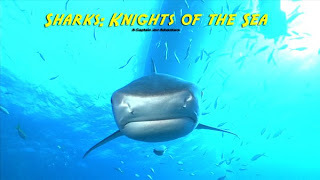 Sharks: Knights of the Sea takes a look at Lemon Sharks, Tiger Sharks and Great White Sharks, and provides a new perspective on these creatures. With sharks disappearing at an alarming rate, Knights also reports on conservation and why protecting sharks is so important. 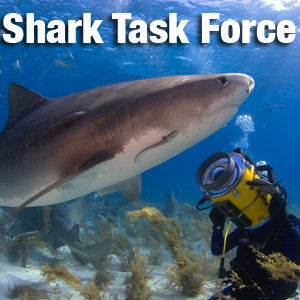 Sharks: Knights of the Sea is the fourth documentary for Status Productions and the Schellenger brothers. 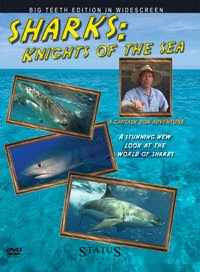 They started several years ago with Captain Jon Explores the Ocean – shot in the Florida Keys, Captain Jon’s Island Adventure – shot on the island of Little Cayman, and Captain Jon’s Shark Safari – shot in the Bahamas. All of the titles are available on Amazon.com and CaptainJon.com. The first three episodes have already been endorsed by the Coalition for Quality Children’s Entertainment.